I would like to explain about the consensus algorithm which is a core structure of blockchain network in this article. There are three main categories in the consensus algorithm. This time, I would like to introduce all the three categories, which are PoW, PoS, and DPoS, one by one. First, let me introduce what PoW (Proof-of-Work) first. 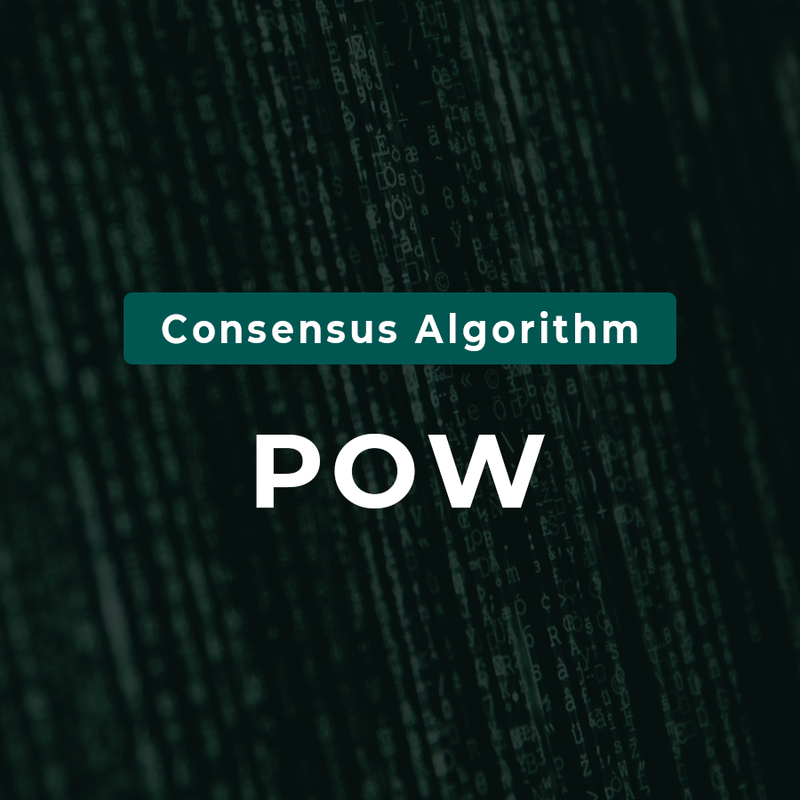 Bitcoin uses PoW for its consensus algorithm. ​This process using computing powers is also known as ‘mining’. and other blocks are thrown away to; therefore, it solves a double-payment problem. ​Hmm… for the people who still didn’t understand about the PoW, let me explain with an example. There are A and B who are using their keys to open a vault filled up with gold. In this situation, the vault means a mathematics problem, and the speed of putting each key means computing power. ​Therefore, the faster the speed of putting each key is, the more the possibility to open the vault increases. ​In other words, the higher the computing power is, the faster the vault will be open. ​Therefore, if B opened the vault faster than A, B will get the gold for the reward. Now, I would like to talk about the problem of PoW. and difficulty of mining problem as the more people mine, the more difficult it is and the mining will require more computing resources. I have introduced you some simple explanation about PoW. Next time, I will explain about PoS for the second consensus algorithm. ​Let’s keep it up until you become a blockchain master!